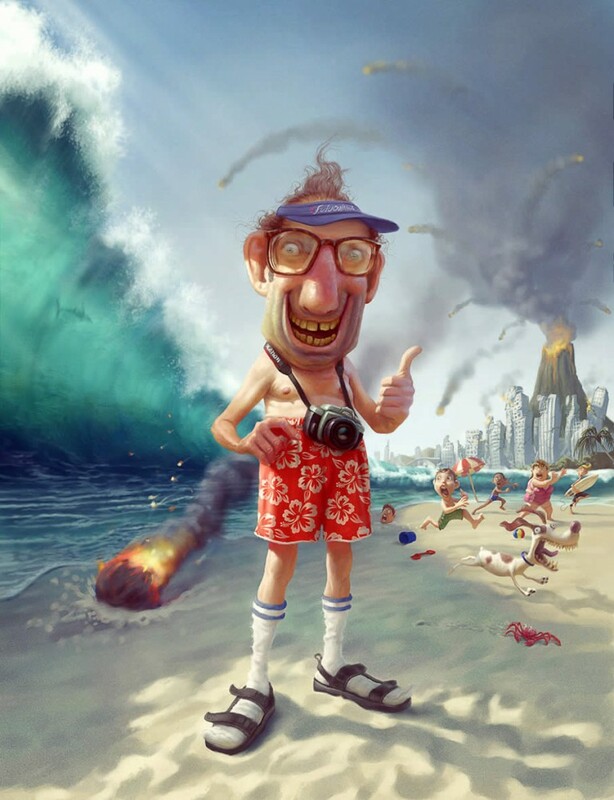 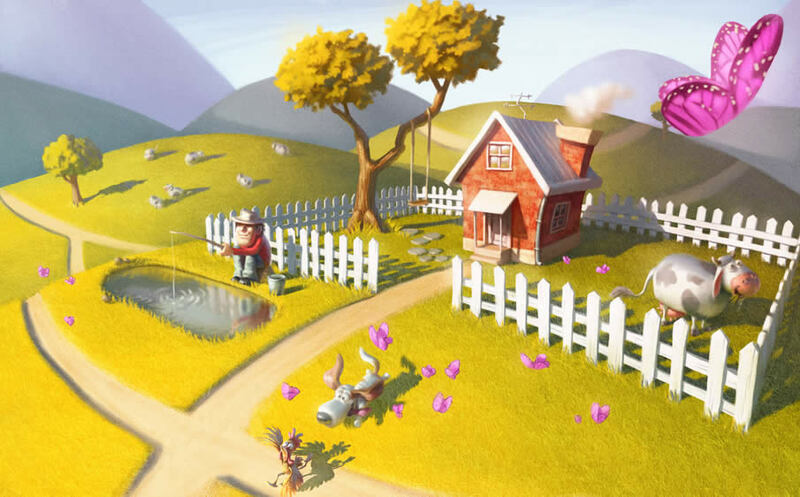 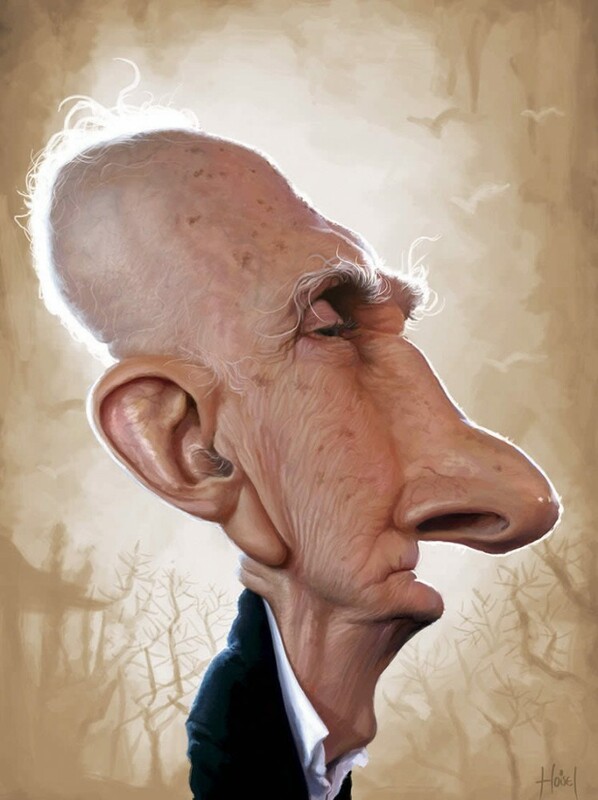 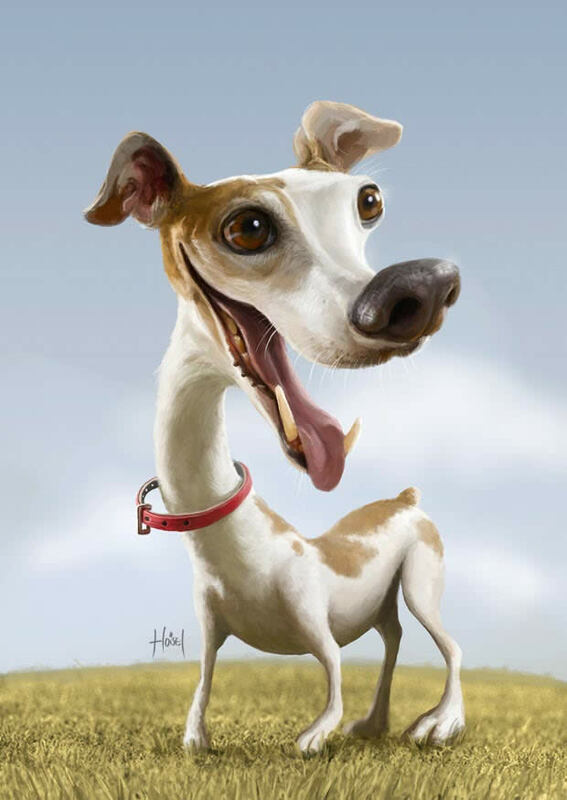 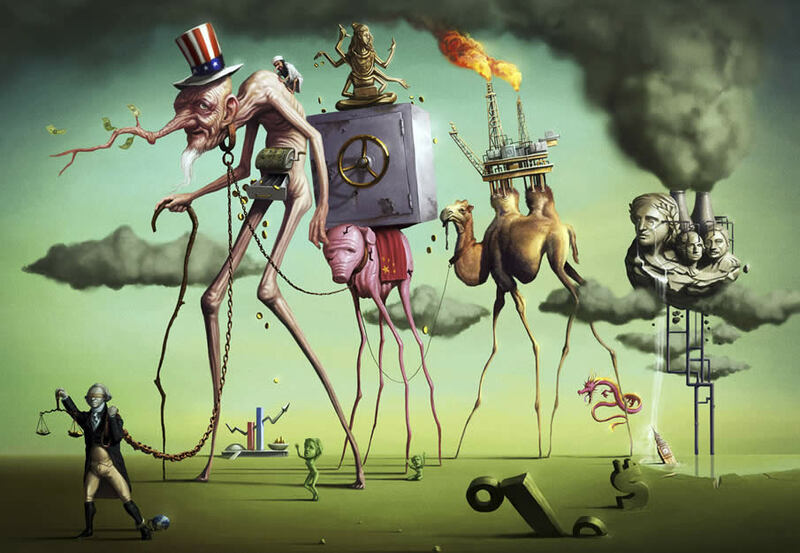 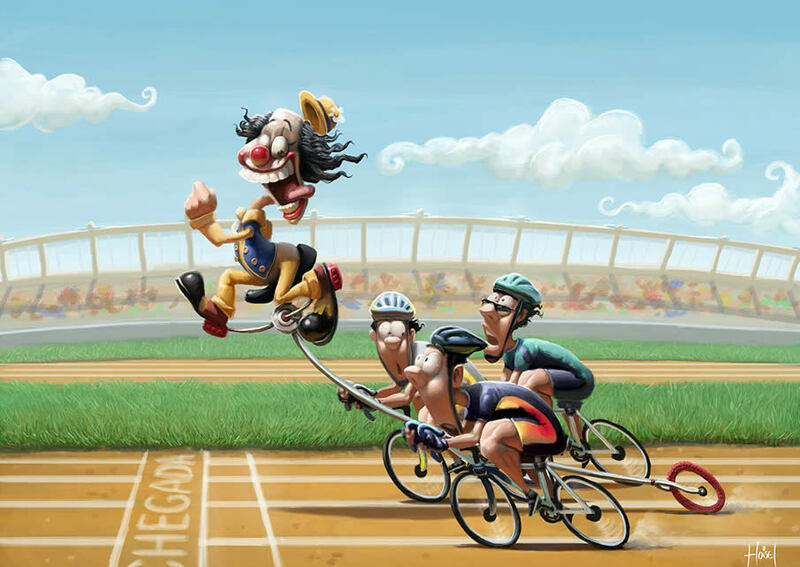 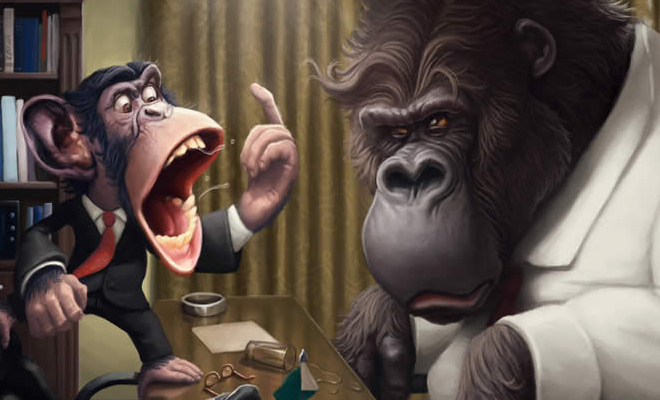 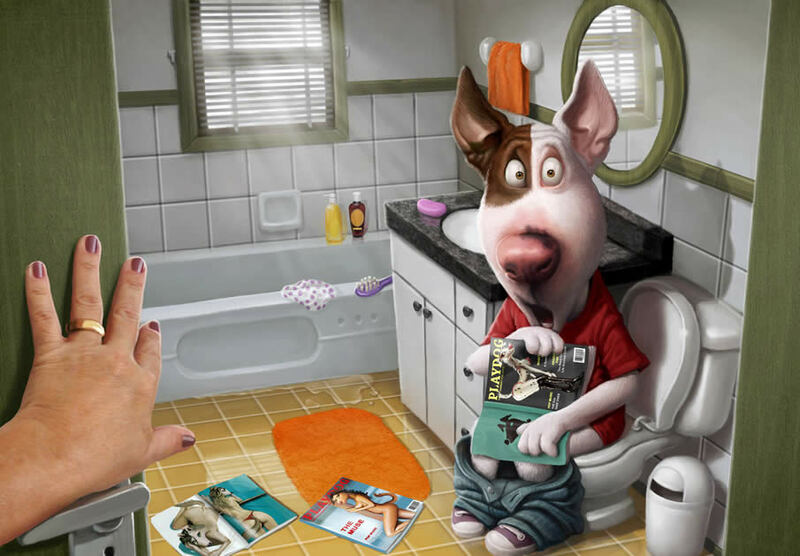 Digital Paintings : Tiago Hoisel from Sao Paulo, Brazil works at an Techno Image which is a popular Illustration Studio. 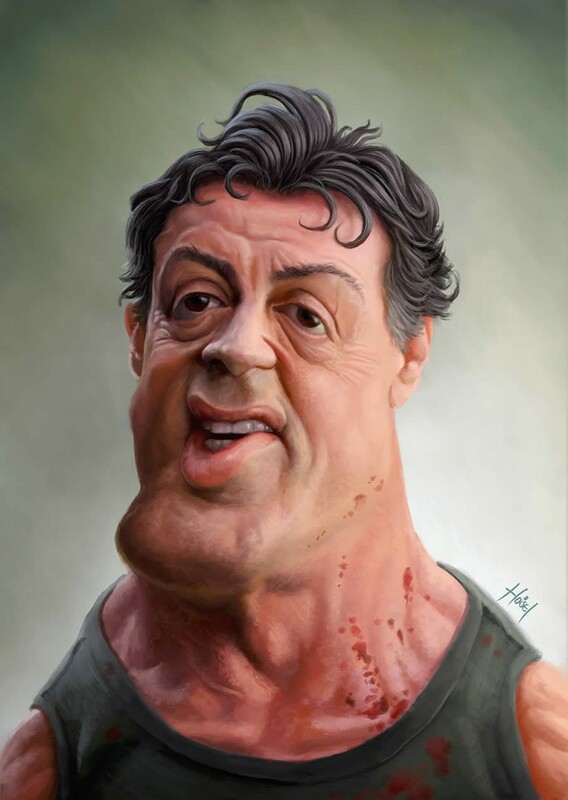 His favourite art is caricatures of celebrities and funny cartoons which are very colourful. 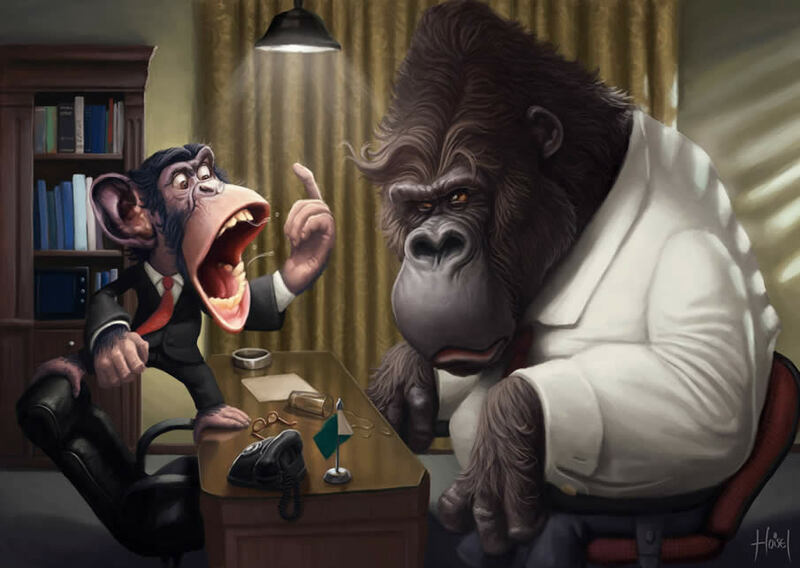 Despite being a graduate in Graphic Design his prime focus was on illustration. 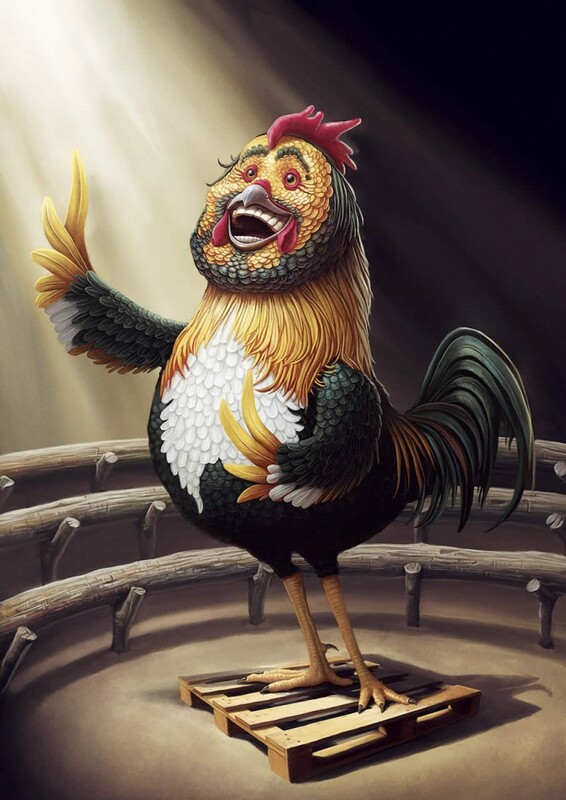 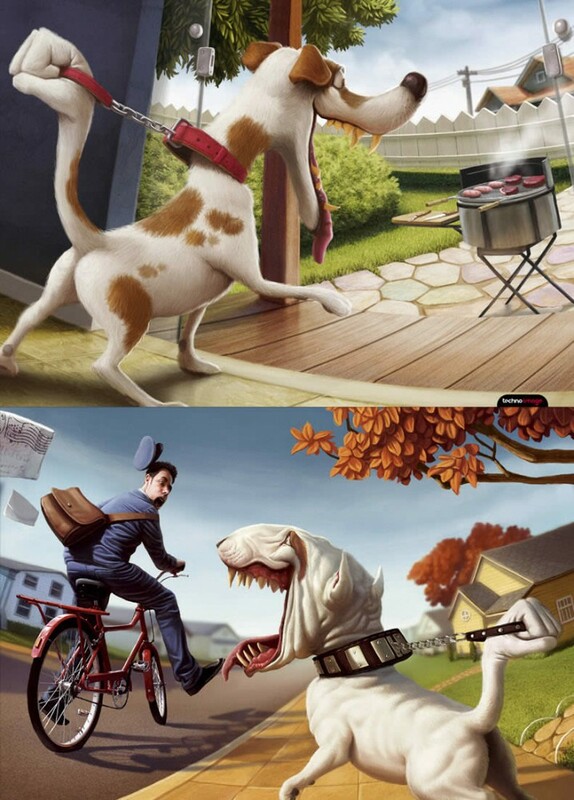 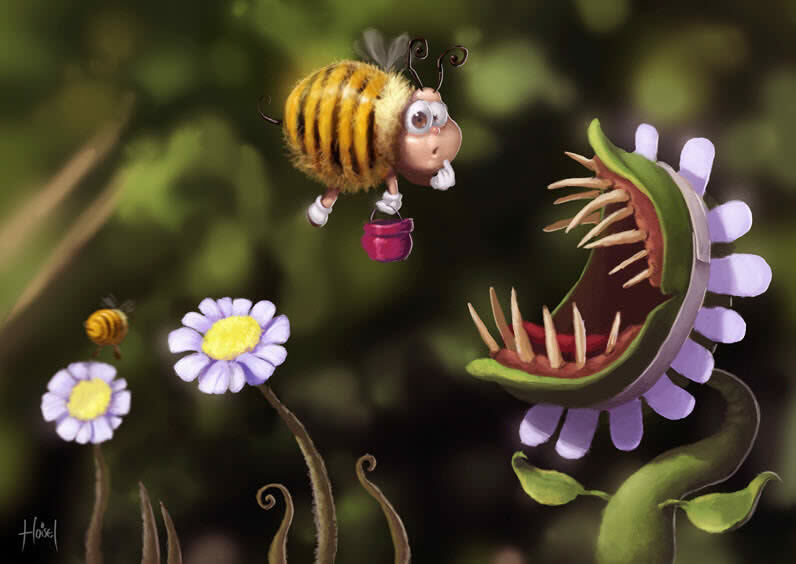 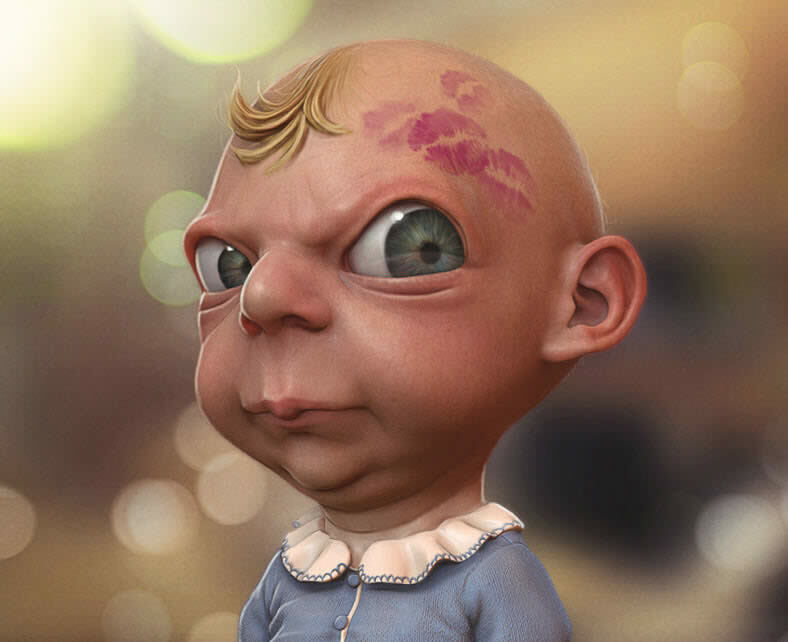 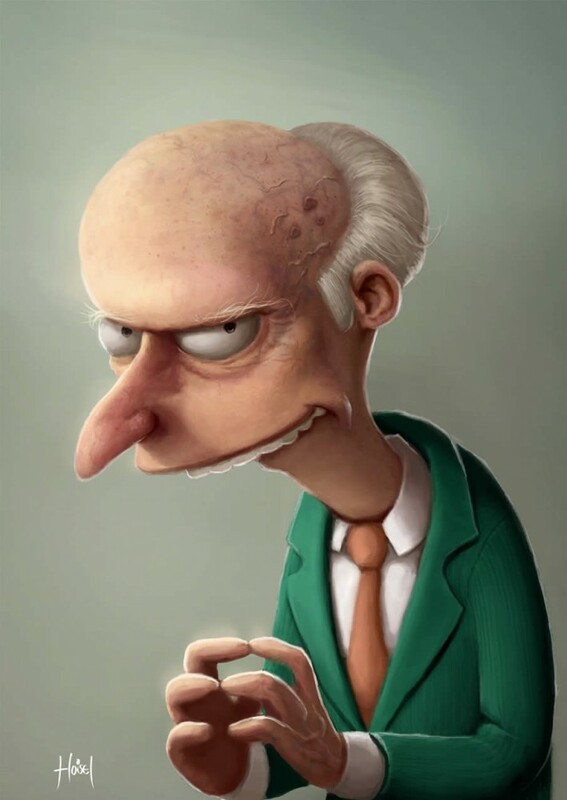 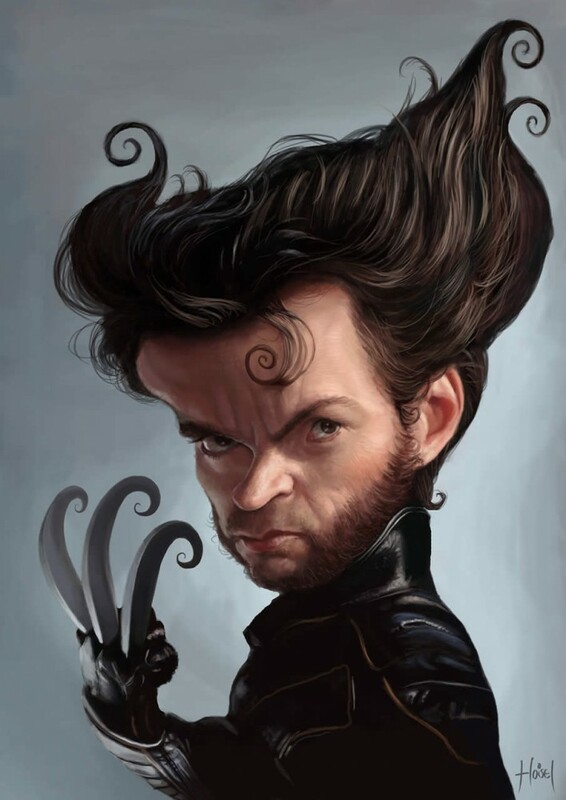 Here we have included some creative and funny digital paintings by famous artist Tiago Hoise.